in 1893, British luxury goods brand, Alfred Dunhill was founded by an English entrepreneur, inventor and tobacconist Alfred Dunhill. He developed the business after inheriting from his father in 1893 at the age of 21. It specializes in bespoke and custom menswear, ready-to-wear, accessories and leather goods. Dunhill offered its first fragrance in 1934 named Alfred Dunhill cologne for men. 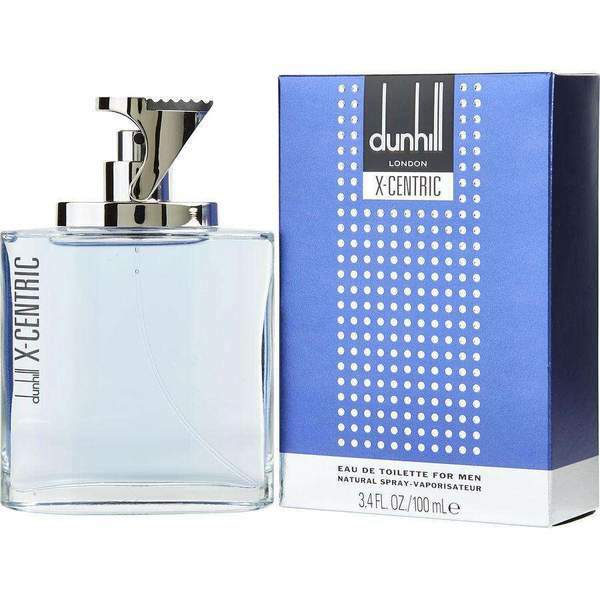 other popular fragrances and colognes by Alfred Dunhill are Desire, Dunhill London, the sparkling desire blue, X centric and Dunhill man cologne. 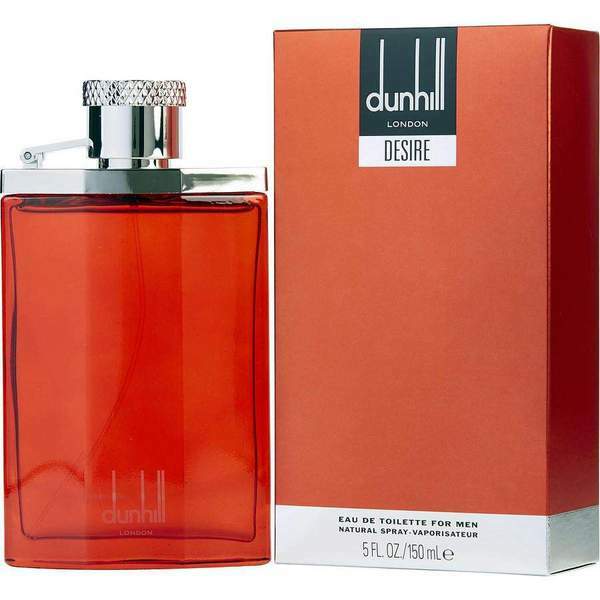 The brand created only one fragrance for women named Dunhill Desire for women in 2001. 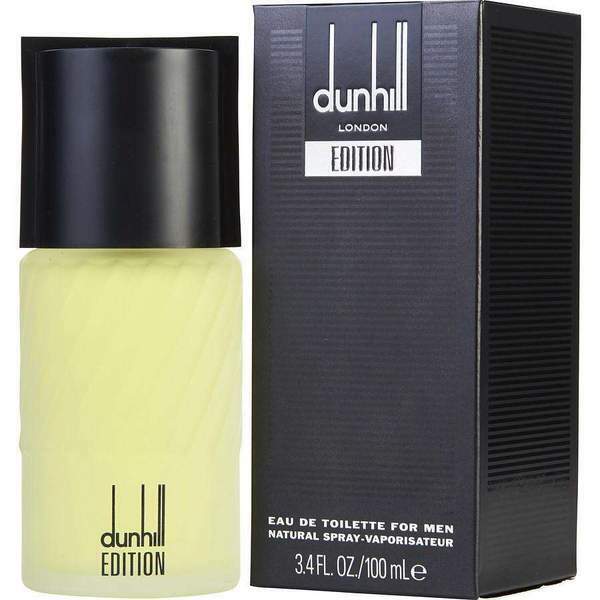 Buy Alfred Dunhill collection of Men’s colognes at perfumeonline.ca at best price.